Let’s Fetch Some Faith-Filled Fun! Kids are crazy for critters with whiskers, tails, feathers, or scales! 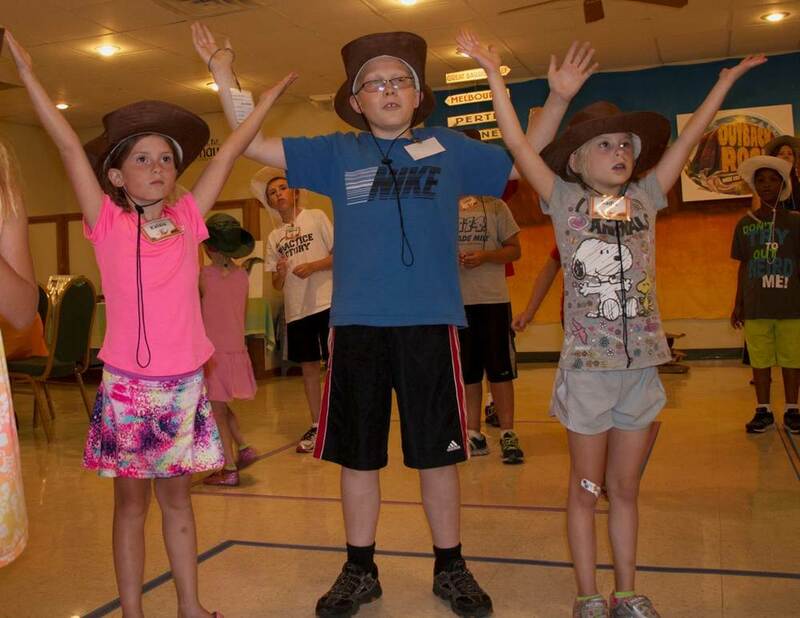 During the two short days at New Hope's VBS, Your kids will be introduced to Jesus, God’s Son who lovingly cares for us. 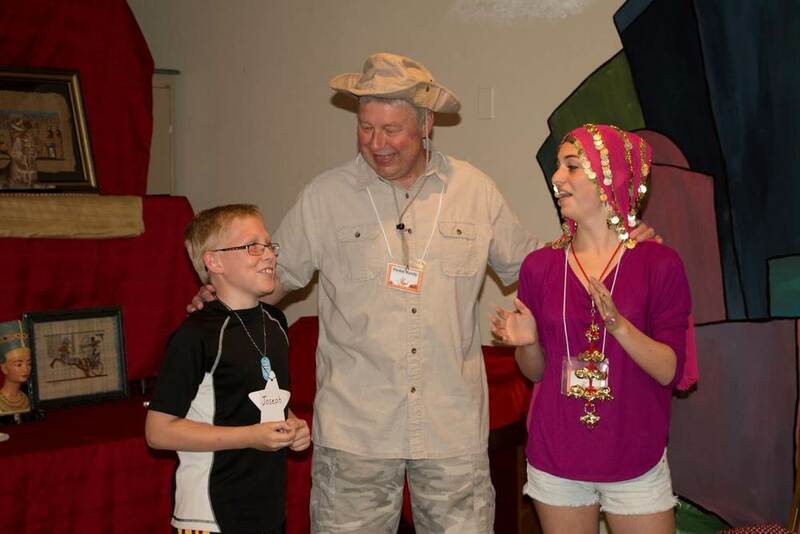 New Hope welcomes all youth between the ages of 4 and 14 to attend vacation bible school. Older than 12? Join us as a crew leader and help us lead our adventurers through bible stories, games and projects with a purpose! Got a question? 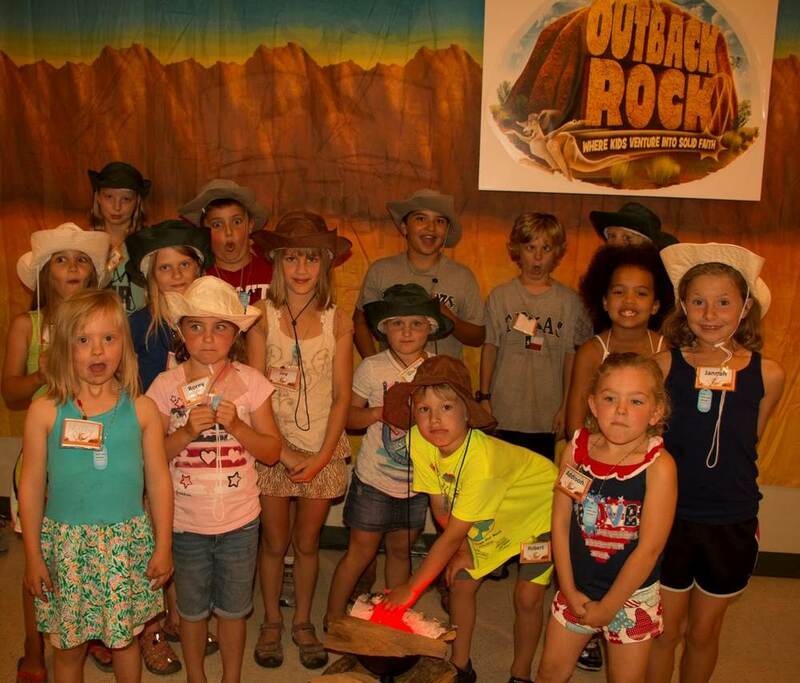 Ask our VBS team! Thank you for your message! One of our Volunteer VBS Team members will respond as soon as they can. Please specify any requirements for each student. 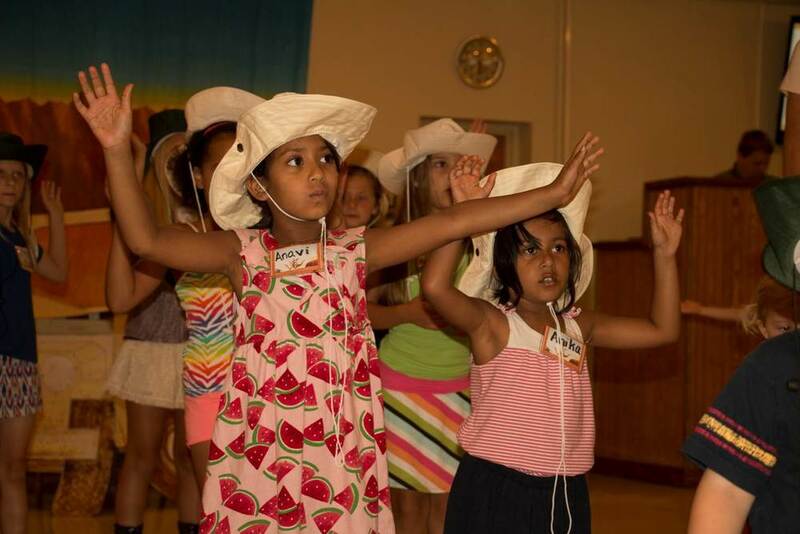 Thank you for registering for our vacation bible school program! You will receive confirmation of your registration from our VBS Team prior to the event. 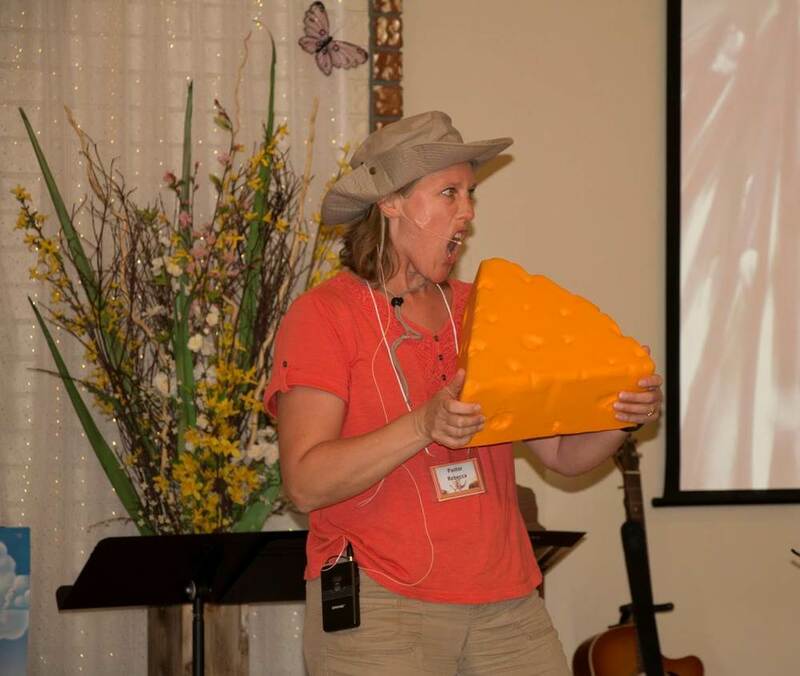 During our VBS program, volunteers strive to capture God at work through photography. 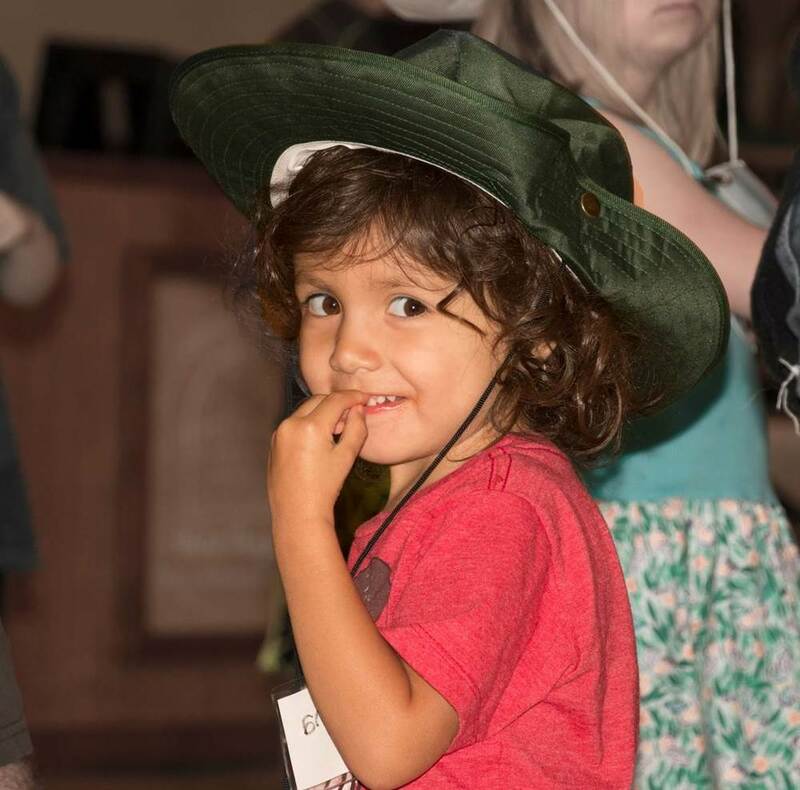 When you arrive, our volunteers will ask you to complete a photo authorization form (one per child) so that we can capture these amazing moments and share with those who were unable to attend. Please be aware that New Hope UMC does NOT receive any direct or indirect remuneration from a third party as a result of obtaining this Authorization. A sample form is attached for your review.